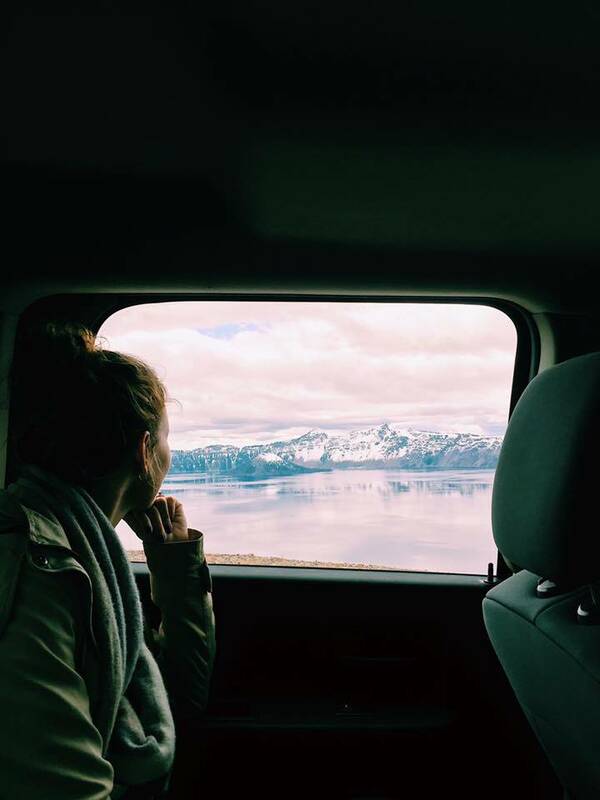 A few months ago, my family and I were bitten by the travel bug big time. This passion for travel became so big for us that we made the decision to sell our home and travel full-time. As of June, we’ve traveled from Colorado to Canada and down through Washington and Oregon. What’s next? California and I can’t wait! It’s rare that I share destinations I haven’t been to yet, but when I heard about Apple Vacations, Hotel Riu Republica in Punta Cana, Dominican Republic and the “Travel With Your Squad” sweepstakes, I knew Mom Fabulous readers who are filled with wanderlust (like myself! ), would want to hear all about it. As fun as it’s been traveling with our kids, a getaway with a squad of friends sounds really, really good right now. 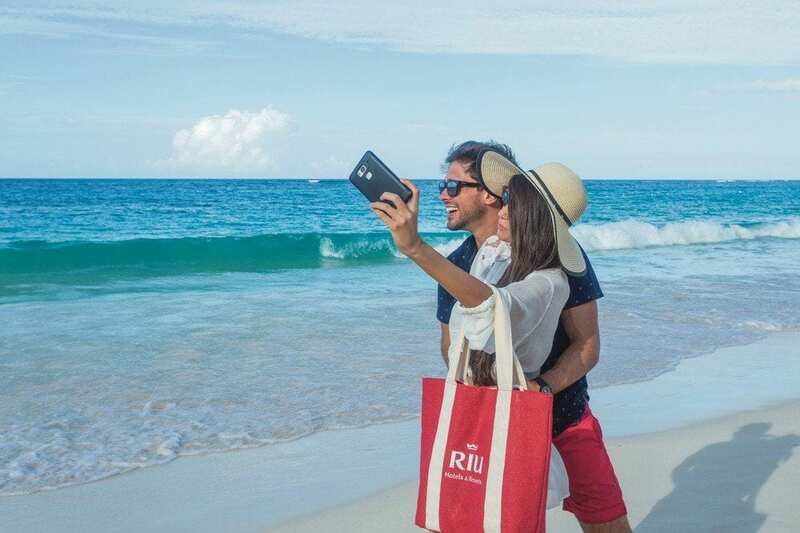 After a fun day of windsurfing, kayaking or snorkeling with your friends, you come back to Riu Republic, a beach-front, adults-only (18+), all-inclusive resort in Punta Cana in the Dominican Republic to relax. All of your meals are included, as is free wi-fi, so after eating and catching up on what your Facebook friends are up to, you head to one of the three beachfront swimming pools. Since the pool has a swim-up bar, you order a drink, kick back and soak it all in. You can’t remember the last time you were this relaxed, with nothing on your to-do list except to decide what to do the next day. Here’s how you could win a trip. I’ve talked to many people about why they don’t go on more vacations. And while money and time are sometimes an issue, more than that, people have told me they dread the planning part of a trip. Which I totally get! Apple Vacations is the #1 tour operator in the world to the Dominican Republic. They’ve sent millions of vacationers there since its tourism beginning. Needless to say, they know a thing or two about the area and vacationing. What does an All-Inclusive Apple Vacation Include? I’ve heard about Punta Cana and the Dominican Republic in general, but I’ve never really done a lot of research about the place. We’re trying to decide where to travel to next after our U.S. and Canada trip and my oh my, this place is making its way to the top of the list. Punta Cana is known for its gorgeous stretches of white sand beaches, 28 world-class golf courses and a nice variety of all-inclusive resorts that are no higher than the highest palm tree. You may have heard of it referred to as the Coconut Coast. There is no shortage in Punta Cana of incredible restaurants, casinos, and world-class spas. I’ve already mentioned a little of what the Riu Republica resort has to offer, but I definitely wanted you to know about what’s new in November 2017. They’ve built an onsite, adults-only water park, called Splash Water World. I don’t have pictures of it yet, but wow that sounds fun! Plus they have nine on-site restaurants, including a Jerk grill, a steakhouse and Italian and Indian specialty restaurants. Are you ready to go?! I know I am. I’m literally curled up under a blanket with hot tea as I type this. Yes, I’m cold. Yes, a white sand beach at an all-inclusive resort sounds pretty darn amazing right now. Don’t forget to enter the Travel With Your Squad sweepstakes! 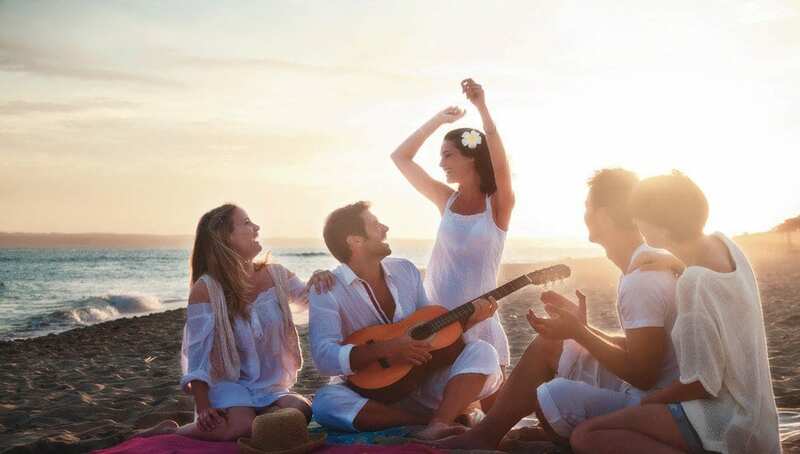 Enter to win a trip for 6 to check-out the fun at Riu Republica – by signing up on the Travel with your Squad page and then tag #TravelWithYourSquad to encourage your friends to enter too! this sounds like a great opportunity. I have always wanted to do a trip like this but I never had the chance!